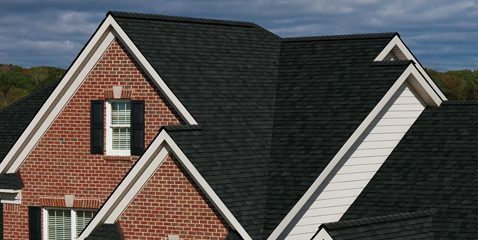 Standard Roofing Company | Virginia's Roofing Choice for Quality, Experience, & Satisfaction. Standard Roofing Company is a family owned and operated Class A State Licensed Contractor. We have been professionally installing commercial and residential roof systems in Richmond and surrounding counties for almost 40 years. There’s no better way to protect your investment than by keeping a good roof over your head. We provide an honest on-site inspection and true estimate of your new roofing or roofing repair needs. 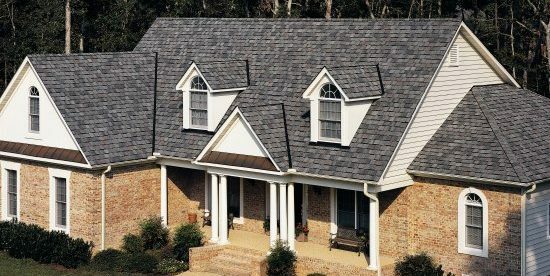 Call us today to schedule a free roof estimate. Only top quality materials are used in every roof. 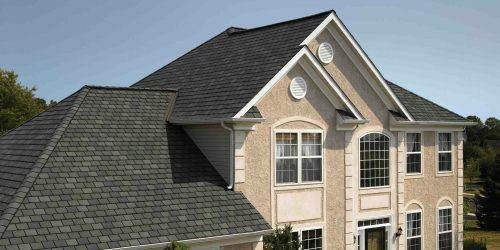 Since 1976, we’ve been roofing with excellence in Virginia. Our customers love to brag about their new roof.